Did you know that your gut could be draining your energy, causing weight gain, and harming your health? 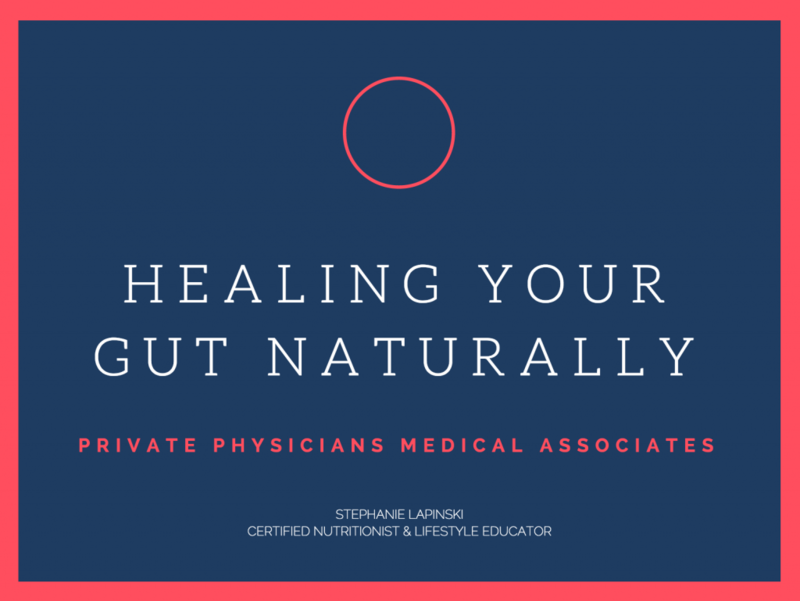 I have created a special ebook to jump start the process of healing your gut naturally! Please click this link to download the ebook Healing Your Gut Naturally. Our nutrition program is designed for you to become healthy at any age! PPMA’s Nutrition Specialist and Lifestyle Educator can help specially design a program for your health and weight goals. Schedule an appointment today by calling our office (949) 566-8179 or learn more on our website.